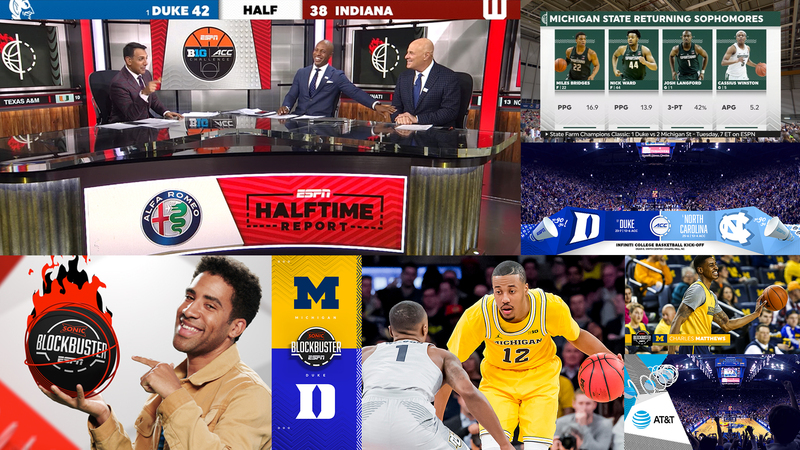 ESPN partnered with Troika to create a brand new experience for one of its signature flagship properties, ESPN College Basketball - the Home Court of College Hoops - and push innovation to deliver a new sports experience for TV broadcast with potential to extend into digital and social. 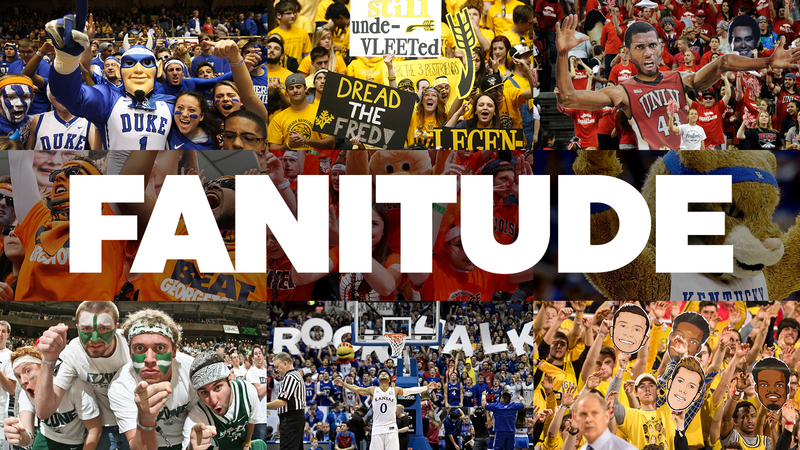 Drawing from our fandom research, we identified and applied cultural experience drivers to college basketball fans: tribalism that stems from strong loyalty and shared collective emotion. Narrative-driven, intuitive, and visceral to truly reflect the authentic story arcs, energy flow and momentum within every game. Spirited, fun and emotive to showcase new levels of immersive team spirit without being biased. 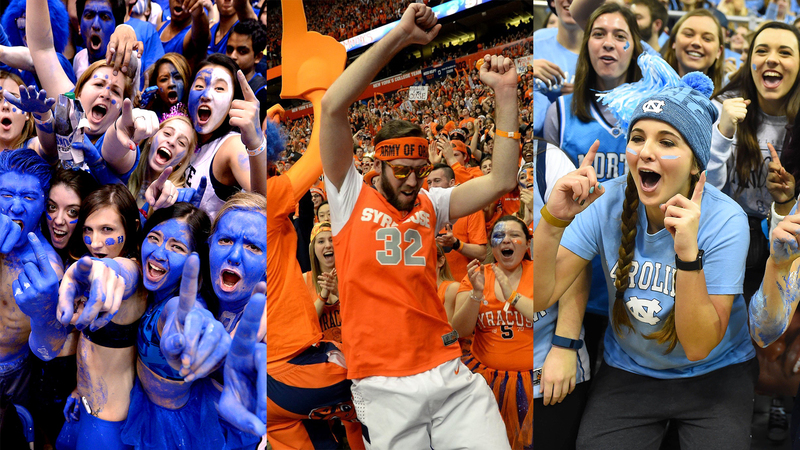 Expressive, social and connected to innovate ways for teams and fans to participate. We developed and designed the new identity based on our conceptual platform, Fanitude, to generate an innovative communal experience that fuels the conversation. The package was built upon a mixed media set of visual signatures – 2D, 3D, cell animation – to create new language for the network, teams and fans. 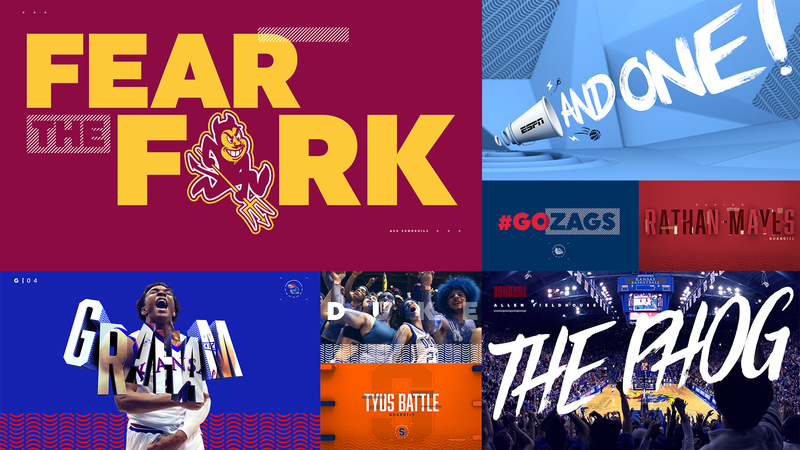 We used a combination of typefaces that includes our custom font, Frenzy, to showcase network voice, team spirit and player personality. 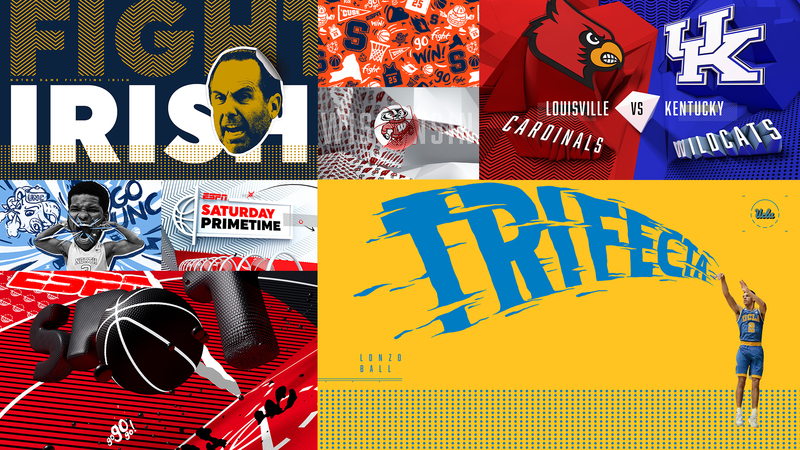 The new identity helped inform all of ESPN’s touchpoints, including insert and game packaging, studio and show elements as well as its live action music video tease.